The 2018 Winter Olympic games are here! And for T1D Kris Freeman, that means time for Olympic-proportion diabadassery. This isn't Freeman's first Olympic game-time go-time. 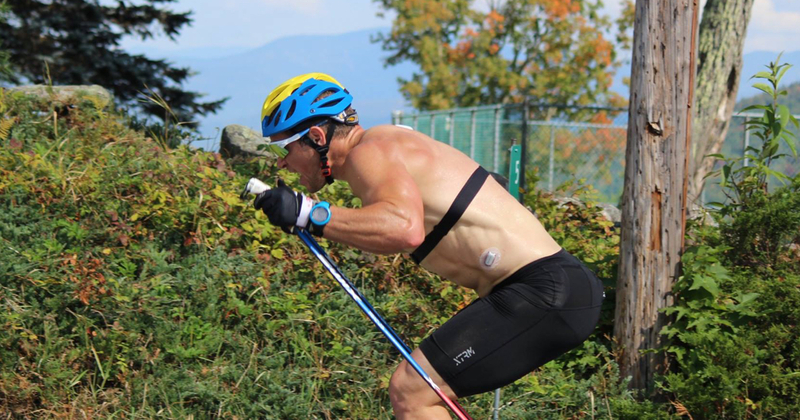 He's been at it since 2002, his first Cross-Country Skiing Olympic debut in Salt Lake City, UT. That was just 2 years after he found out he had type 1 diabetes. At age 19, Kris was diagnosed with T1D. He'd already been cross-country (XC) skiing for years; at the time of diagnosis, he was training with the US Ski Team. His doctors told him, without question, that competing in any Olympic event was impossible due to the grueling endurance requirements of cross-country skiing. But Gary Hall Jr. did it, you're probably thinking to yourself. Yep, Gary Hall did compete in the Olympics with type 1 diabetes. But Gary goes hard underwater for about a minute; Kris goes for two hours or more. At a time. As Sam Anderson so eloquently explained the sport of cross-country skiing, it's “where the elegant majesty of winter sports goes to die an excruciatingly drawn-out death.” None of this stopped Kris. 16 years later, and Kris Freeman has competed in not one, but five Winter Olympics, including this year's PyeongChang Winter Games. First, it was the Salt Lake Winter Olympics when he was 21 years old. Then came Torino. Next, Vancouver, then Sochi, and now PyeongChang. This guy has proved everyone, including his endos, wrong. And the accolades just keep coming. Freeman is the first U.S. skier to compete in five Olympics. His awards and titles won are too many to count. 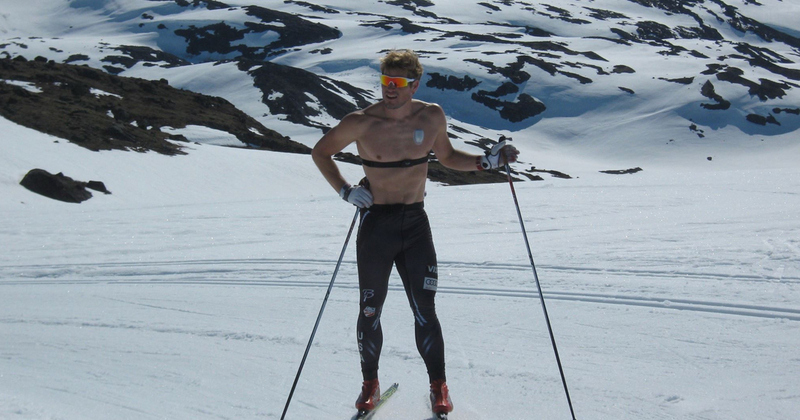 He's been touted as America's best cross-country skier. All this while living with and managing his type 1 diabetes. After being told he never had a chance at the Olympics, Kris found a new doctor. He took it upon himself to learn anything and everything he could about type 1 diabetes. Freeman started out using Humalog and NPH injections, then switched to the Humalog-Lantus combo. But with such a rigorous practice and racing schedule, Kris needed to be able to edit basal rates throughout his day. So in 2008, Kris switched over to an OmniPod pump. Along with his Dexcom, Kris is able to finagle his dosing methods accordingly and keep close watch on his blood sugars in order to get him through the over-two-hours-worth of sustained exhaustion. Freeman is up against heavy-hitting obstacles that his other teammates don't have to think about. Freeman had to argue his own insulin usage, given the drug's placement on the International Olympic Committee's list of prohibited substances. When cut from the US Ski Team, Freeman quickly and frantically had to find alternative methods of getting health insurance. And, back in 2010 in Vancouver, a dosing miscalculation landed him with dangerously low blood sugar at the end of a would-be medaled race. But, just like every other challenge that's come his way, Kris owned it. He downed some Gatorade, got his blood sugar back up to normal, and finished his race.